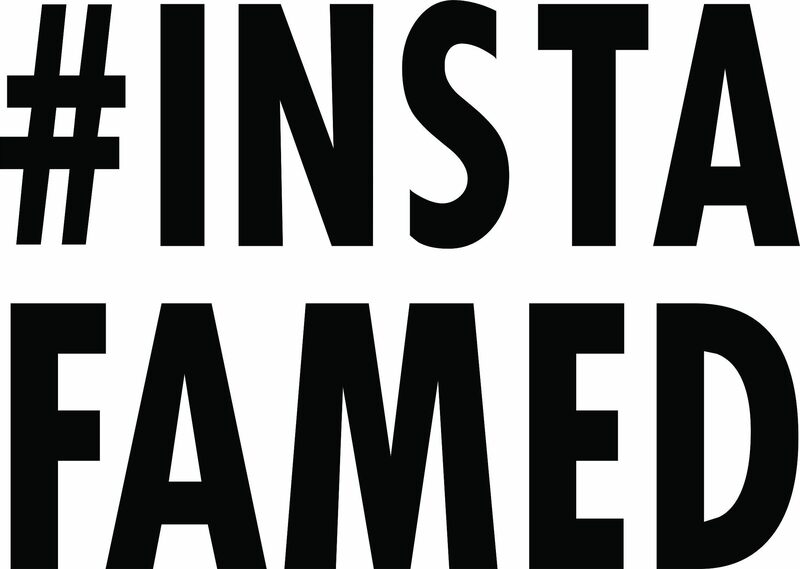 What does your Instagram filter say about YOU? Filters... filters everywhere. But which one should you choose? With 100 million active users on Instagram uploading 40 million photos per day let's just say that's a lot of filters!